I think, like me, most people probably best know AWOLNATION for their still hype inducing song “Sail.” It’s what first put me on to them and their unique style of rock. If I’d compare them to anybody I’d compare them to Imagine Dragons in the way they utilized synths and different genres to craft massive anthems. Their sound was unique and while it never turned into the same level of success Imagine Dragons have enjoyed, it’s always kept them on my radar. Here Come The Runts is probably the most pure rock and roll I’ve heard from them. No autotune, minimal electronics, just good clean playing. And I gotta say even though it’s a drastic shift in sound for them, I enjoyed it. Just because they’re more traditional rock than before doesn’t mean they don’t experiment because they definitely do; the entire album veers into rock’s many different faces with each song feeling different yet still consistent. One area they definitely haven’t changed in is that they’re still as loud and as in your face as they’ve always been and their sound is still passionate, high-energy music full of big intense vocals and anthem-like hooks. “Sail” will always have a special place in their catalog but this new direction feels like a natural progression and it looks good on them. Have you heard Here Come The Runts? What’d you think about it? 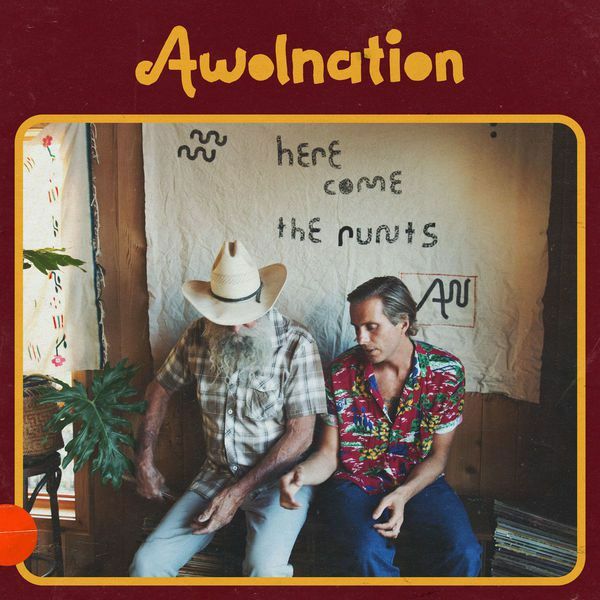 Do you like this new, more traditional direction from AWOLNATION? Let me know in the comments below and be sure to leave your own ratings and reactions to the album. AWOLNATION's latest is probably the most pure rock and roll I've heard from them. No autotune, minimal electronics, just good clean playing, and I gotta say even though it's a drastic shift in sound for them, I enjoyed it. Here Come The Runts explores traditional rock's many faces but their sound is still passionate, high-energy music full of big intense vocals and anthem-like hooks.